The FileZilla client for Mac is used to transfer data from your Mac to a remote server using FTP protocol. But in this article, we are not going to review this app. This article is for those who need to delete FileZilla for any reason. In this post, we will share with you a full removal guide with two methods on how to uninstall FileZilla on a Mac. 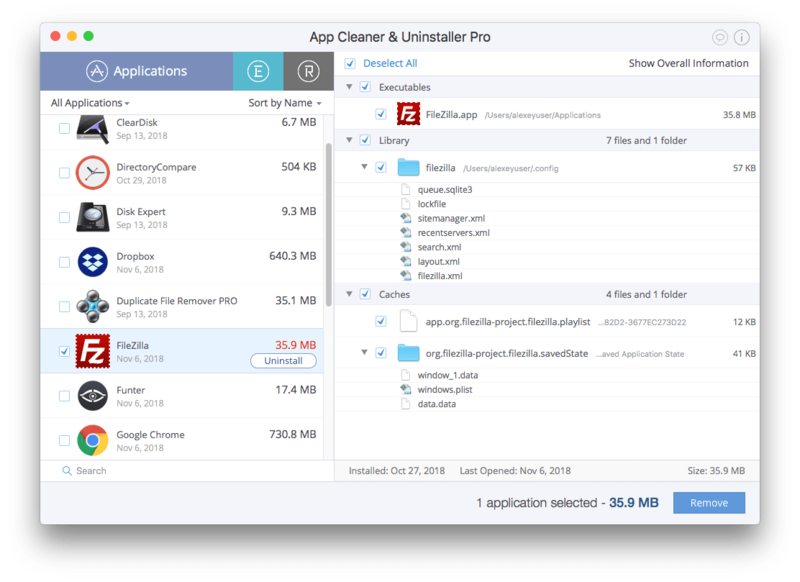 Open the Applications folder → select FileZilla.app → drag and drop it to Trash. 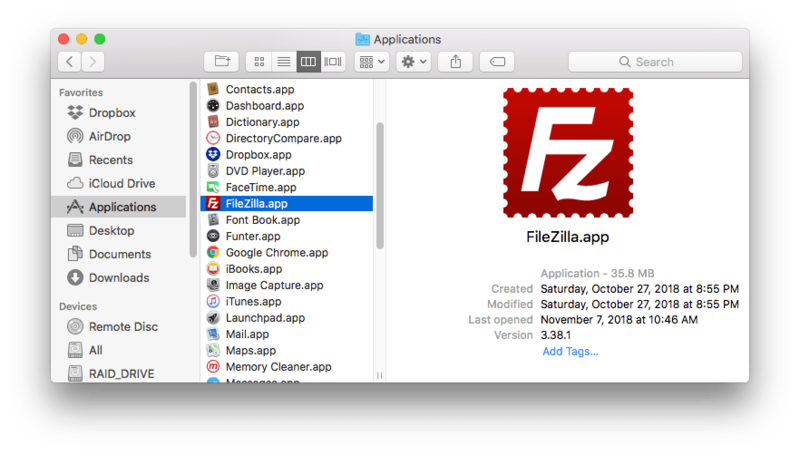 Find and delete all service files related to the FileZilla Mac application in the Library system folder. The system Library folder is hidden by default in the Mac OS X 10.7 and higher. Thus, to get access to this folder, open Finder → click Go in the menu bar → select Go to Folder in the drop-down menu → type ~/Library/ → click Go. 5. Finally, empty the Trash bin to get rid of FileZilla and its leftovers. Select FileZilla from the list of Applications and click on the Remove button. Review the files you want to delete and click Remove. Enter your user’s password to confirm the action. Complete the FileZilla removal by emptying the Trash. Getting rid of useless apps on your Mac is as important as keeping your home clean. 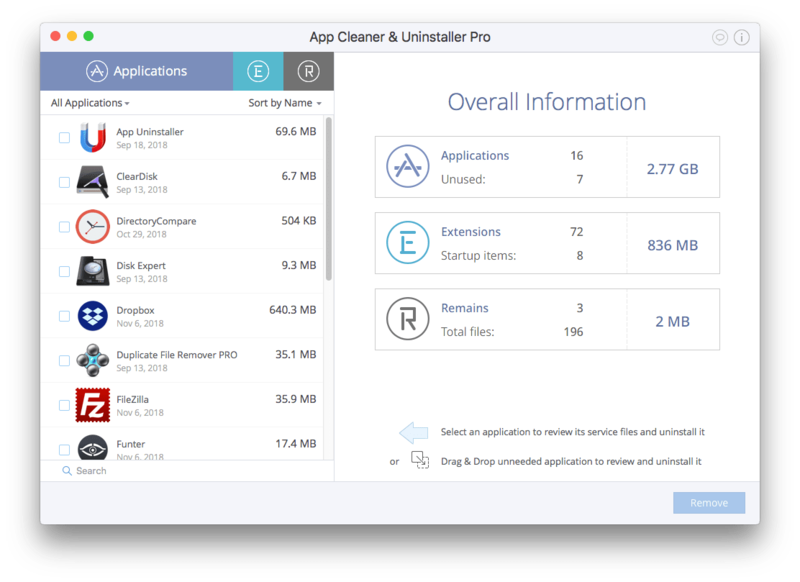 Therefore, we recommend using App Cleaner & Uninstaller on your Mac, which removes applications automatically and completely.